Sales are going strong at the moment and BMW doesn’t plan to introduce a more powerful powertrain for the i8 family in order to attract new buyers. In fact, customers haven't even been asking for one. 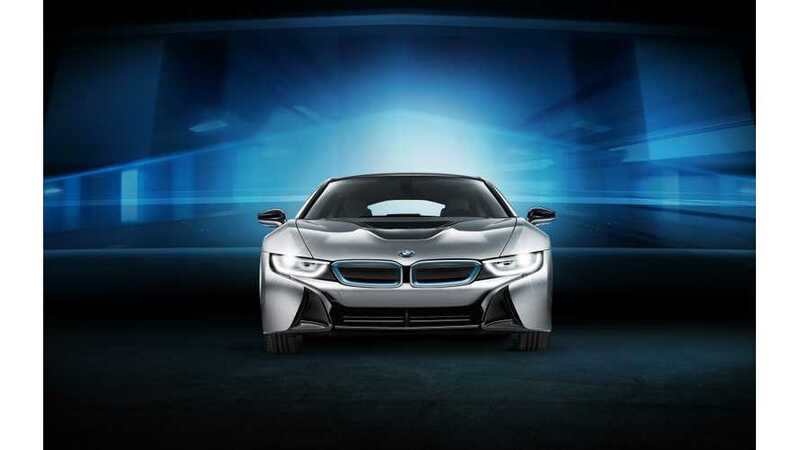 A highly-modded version of the BMW i8 (referred to as the BMW i8S) will launch in 2016. The 2-seat plug-in hybrid will likely boast over 500-hp and will be a full production model. 500 HP BMW i8S Coming In 2016? 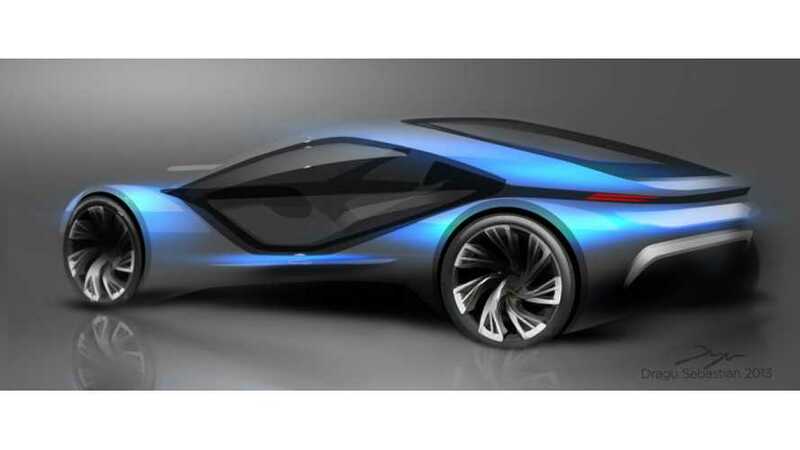 Georg Kacher, a journalist well connected with BMW sources, reports for Automobilemag that the automaker is preparing a new green supercar for 2016. 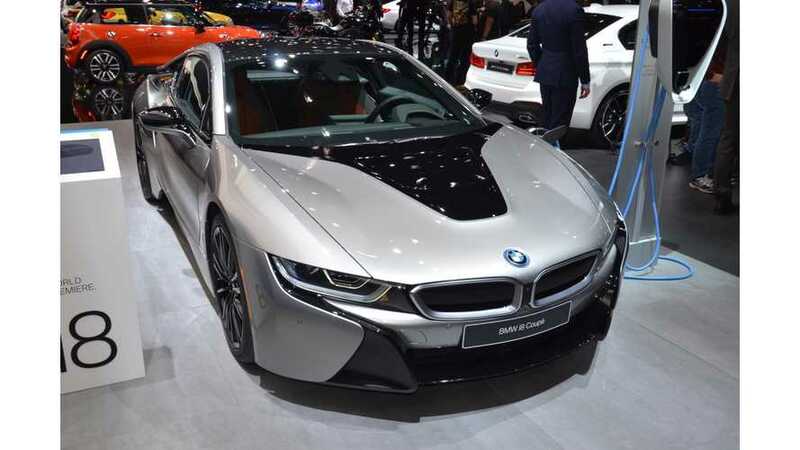 The car will be sold under the BMW i8S badge.